We are happy to announce that we are participating in NY NOW at the cutting-edge Accent on Design® from August 12th to 15th in collaboration with Tenugui handcloths company “By Kamawanu”. 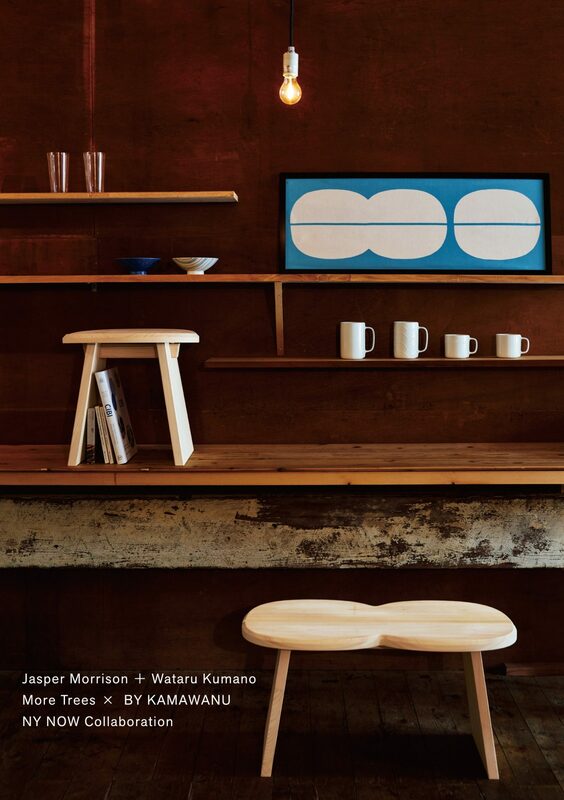 We will exhibit STOOL designed by Jasper Morrison and Wataru Kumano, and STOOL motif Tenugui handcloths at the booth. Besides, Tsumiki, which is building blocks designed by an architect Kengo Kuma, also will be showcased. Please drop in if you come to the show. We look forward to seeing you!